CBN Milling Inserts Tools. 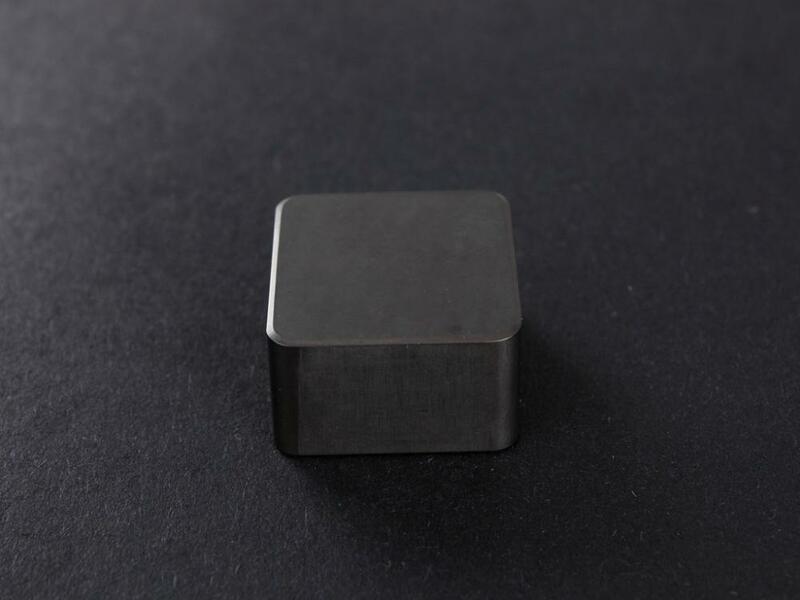 With higher CNC milling precision, more professional edges design for milling, and stricter grinding of super finishing milling edges, MDC CBN Milling Inserts have become more excellent milling tools. 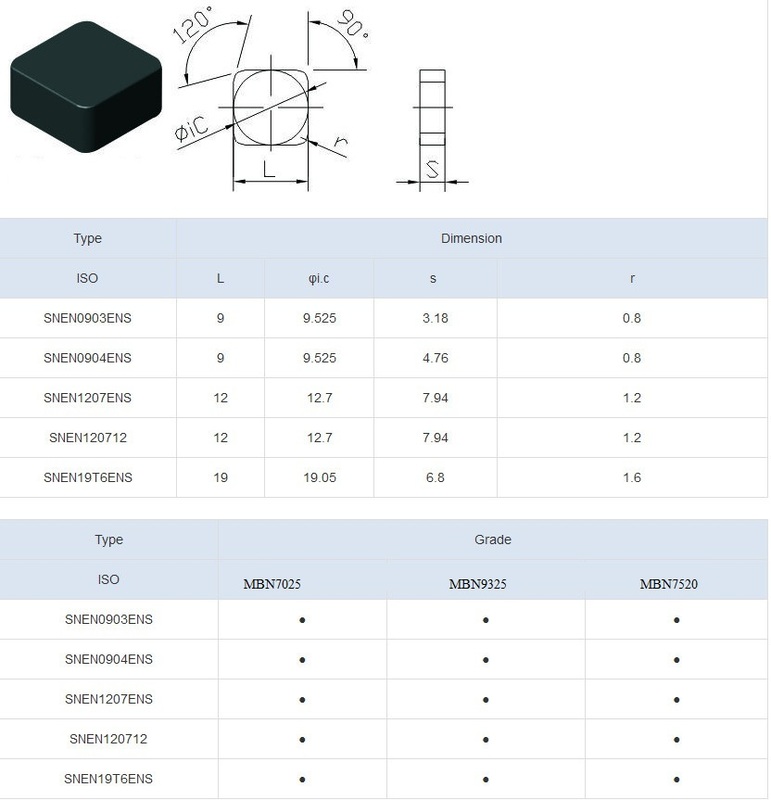 Compared with ceramic inserts and carbide inserts, when milling materials like cast iron and hardened steel, our CBN milling inserts have following advantages: super precision edges preparation, faster material removal rate, longer service life, lower composite cost, higher efficiency. ●Be suitable for grey cast iron, etc. ●Be suitable for roughing high manganese steel, etc. high hardness alloy cast iron. etc. ●Be suitable for roughing surface coated material, etc. Looking for ideal Milling Inserts Tools Manufacturer & supplier ? We have a wide selection at great prices to help you get creative. All the CBN Milling Inserts are quality guaranteed. We are China Origin Factory of PCBN Milling Inserts. If you have any question, please feel free to contact us.